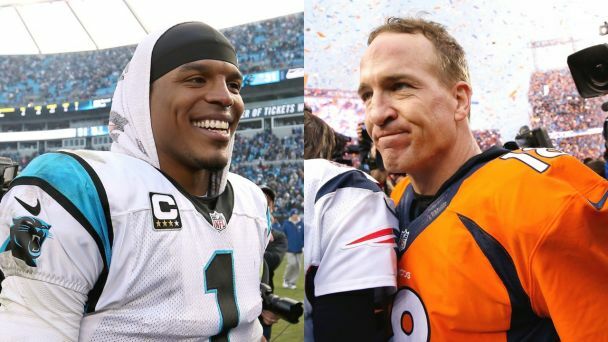 Endorsement torch being passed from Peyton to Cam. 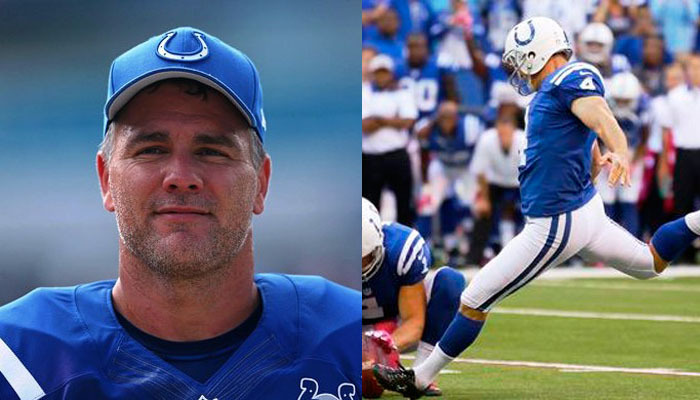 Brands should be kicking down Adam Vinatieri’s endorsement door. 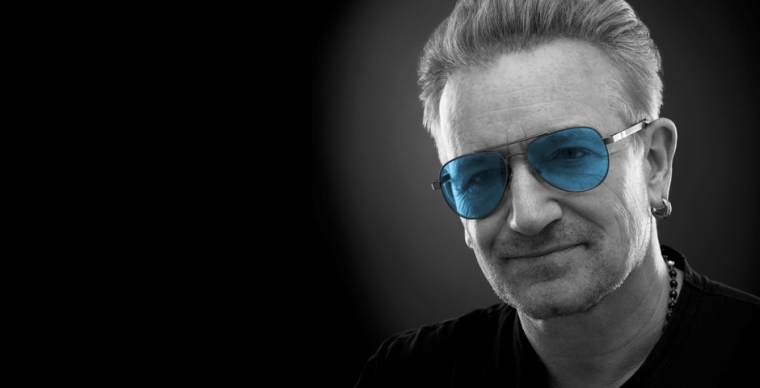 Bono’s new endorsement deal – much more than sunglasses.